The Dubai Metro system, which opened almost a decade ago, added an estimated Dh66 billion ($18bn) to Dubai’s economy by 2016 and accumulated future returns are set to exceed four times what it cost to build the metro by 2030, according to a government-commissioned study. The metro, which opened in September 2009 and comprises the red and green lines, has cost Dh41bn to build and operate, according to a report by Dubai Roads and Transport Authority (RTA) and Henley Business School at the University of Reading in the UK. This means every dirham spent on the Dubai Metro yielded a return of 1.6 dirhams to the emirate’s economy in 2016 in the form of fare revenues, new jobs and other benefits. 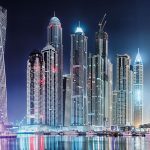 That return will rise to 2.5 dirhams and 4.3 dirhams in 2020 and 2030, the report said. Dubai’s investments in road and transport infrastructure total Dh100bn to date, Mr Al Tayer added. The Dubai Metro, the RTA’s flagship project, has become a “backbone” of the city’s public transport network, the department said in the statement. It was intended to alleviate congestion on the roads and reduce carbon emissions, however the project has brought a host of other economic, social and environmental benefits. Among the financial benefits are tariff revenues, increase in operational jobs and appreciation of properties in the areas surrounding metro stations, the report said. Other material benefits include increasing consumer surplus of metro users (residents, citizens and tourists), raising foreign investment, reducing mobility and vehicle operation costs, curbing carbon emissions, decreasing traffic accidents, cutting road maintenance costs and boosting employment prospects. The study with Henley Business School, which only examined the realised benefits up until 2017, followed by projected future benefits, included deep research such as an analysis of 50,000 real estate sales transactions and 150,000 lease transactions conducted between 2009 and 2016 within a 500 metre radius of the Metro stations. 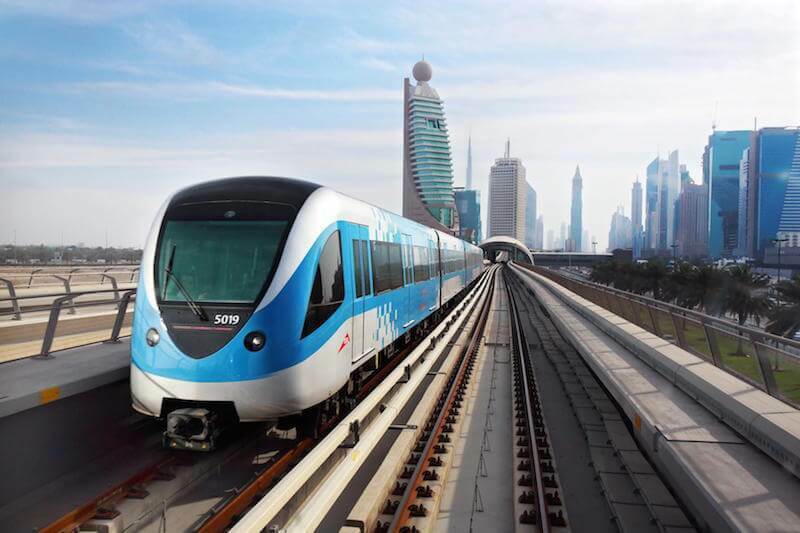 The RTA is expanding the Dubai Metro red line at present, to boost connectivity across the emirate and improve access to the site of Expo 2020 Dubai. Townsend, Sarah. “Dubai reaped $18bn in benefits from Metro system”. The National 08 September. WEB. 12 September 2018.